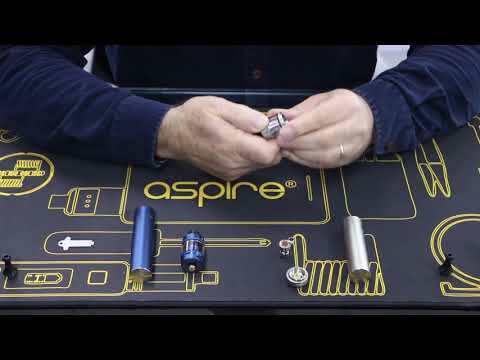 Introducing the Tigon kit, an easy to use ‘child safe’ compact device from ASPIRE. It comes in four stylish color finishes, Stainless Steel, Blue, the ever-popular Rainbow, and Black. It can be used as an MTL (mouth to lung) or a restricted DTL (direct to lung) vape. It comes in two sizes with a long-lasting built-in battery and works in ‘By-Pass’ mode. Whichever size you choose, you can be sure of a great performing everyday compact device for purse or pocket. 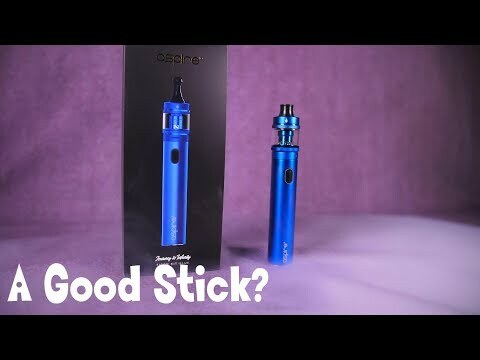 It is the first Aspire product to use an ingenious design that will seal the wicking holes in the tank when the coil is removed. 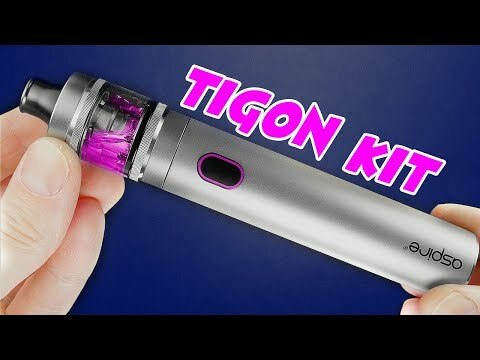 I must say that after using the new Tigon stick mod for the last few days that it has become my new favorite vape. I am really loving the restricted DTL hit that I get from the Tigon tank and the flavor is superb! 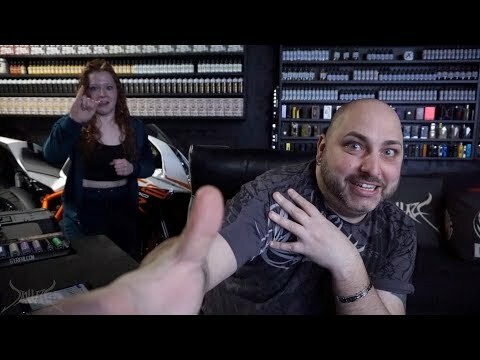 Will you going to buy yourself an Aspire Tigon kit? Got the great feedback from users named "Lwarr" and "naqer_cebhyk", thank you for the great feedback, we will keep working to provide more and greater products. Thanks a lot for the support from our users, Your support and suggestion will take us further. Thank you "My Batt Hurts" for the great feedback. 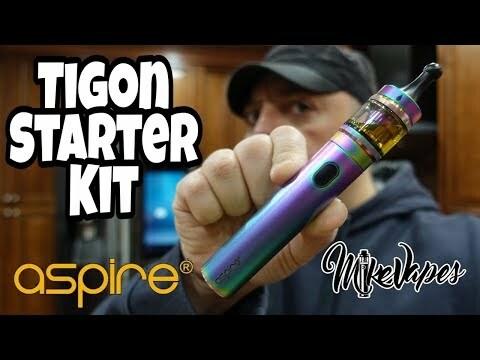 So many users like Aspire Tigon kit, did you try Aspire Tigon kit?